Credit Cards come with many perks and benefits but it is not easy to determine which card offers the best value. 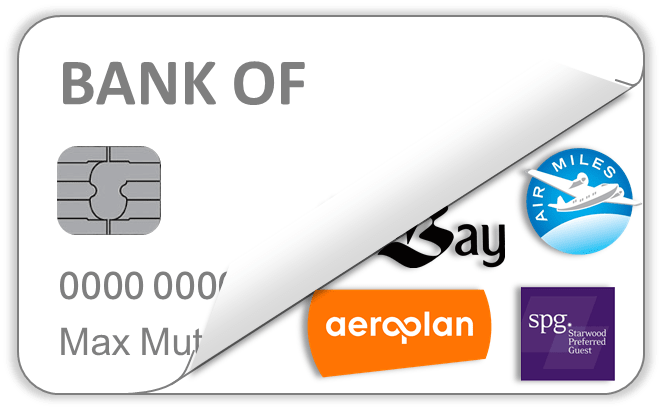 Our credit card comparison tools will help you to find the best credit card for you based either on credit card rewards or insurance and travel benefits offered through a credit card. Once you find your favourite credit card, you can apply for it and start benefit from its perks and savings.